In 2017, the Badgers lost just one football game. In 1968, they couldn’t win one. It’s almost impossible to believe in these days of annual bowl game appearances, but the UW once suffered through 23 straight winless games — 22 losses and a tie. A key contributor was the ill-fated 1968 squad, whose 0–10 finish remains, 50 years later, the worst record in the school’s history. I’m the poor soul who covered that team for the Daily Cardinal, which gave me a front-row seat for a debacle that was as hard to watch as it was to stomach. The Badgers scored an average of just 8.6 points per game — while allowing more than 30 — and endured three straight shutouts. There were blowout losses to the likes of Arizona State (55–7), Michigan State (39–0), Iowa (41–0), and Ohio State (43–8). That, though, was merely misery. Agony was witnessing the gut-wrenching ways the Badgers squandered their few shots at victory. In a 21–17 home loss to heavily favored Washington, the UW threw four interceptions in the game’s last four minutes. At Northwestern, the Badgers led 10–6 in the fourth quarter when their tailback broke free up the middle, only to pull up with a leg injury. Three straight Wisconsin penalties killed the drive, and the Wildcats won 13–10. The ultimate heartbreaker was the UW’s Homecoming game against Indiana. The underdog Badgers lost 21–20 after missing six field goal attempts, the last one coming with 22 seconds to play after the holder mishandled the snap. While the players never quit, they couldn’t overcome a shortage of talent and an oversupply of injuries and penalties, some the result of officiating blunders. It all added up to the first — and still only — season that failed to produce even a tie since 1889, when the inaugural Badger squad finished 0–2. The season ended with many of the team’s African American players boycotting the football banquet, saying the coaching staff treated them unequally. The captain of this sinking ship was second-year head coach and former UW star quarterback John Coatta ’53, MS’59, who had inherited a mess and went 0–9–1 in his debut season. 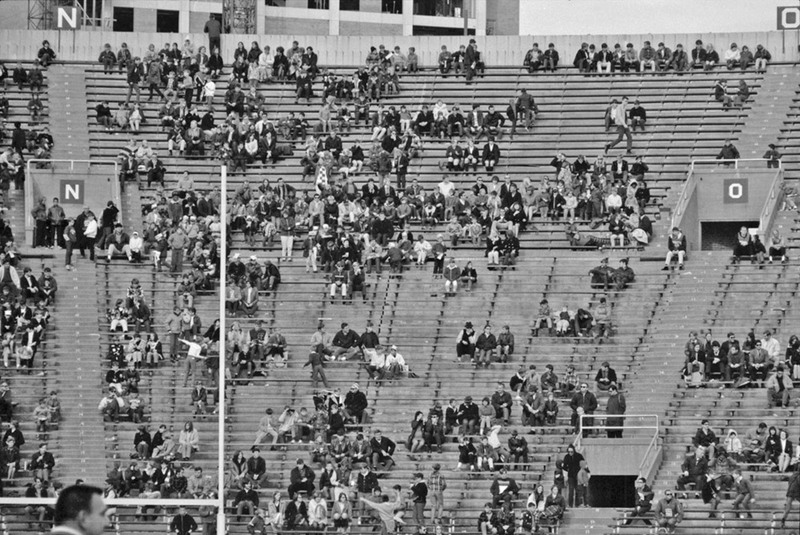 Victory finally arrived four games into the 1969 season, when the UW scored 23 straight fourth-quarter points to upset visiting Iowa, 23–17. Those Badgers won three games, but Coatta’s contract was not renewed. Only six winning seasons followed in the next 23 years — until a guy named Alvarez turned weeds into roses in 1993 and beyond. Chris Linehan Freytag ’87’s first aerobics class at the UW, which she took back in the ’80s, inspired a lifelong passion for exercise — and that has led to an online fitness empire. 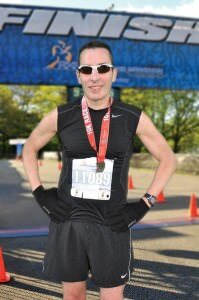 Freytag is the founder and CEO of GetHealthyU.com, a digital publishing company based in the Minneapolis suburbs. It encompasses a website, blog, newsletters, social media, and a subscription-based workout service that reaches more than 2 million women a month. Although Freytag’s first job after college was in direct-mail marketing, she never left fitness far behind. Getting certified as an aerobics instructor was quickly followed by becoming a personal trainer. Soon she was working for Lifetime Fitness in the Twin Cities, where she still teaches everything from yoga to cardio and strength conditioning. After developing a strong following from her classes, Freytag began selling her own workouts on VHS tapes (remember those?). Before long, she had partnered with Rodale Publishing, producing dozens of fitness DVDs and serving as a contributing editor at Prevention magazine. She gained further exposure with appearances on the Home Shopping Network and a Twin Cities morning news program. A streaming subscription workout series called GetHealthyUTV is Freytag’s latest project. “So many people today don’t have time for the gym,” she says. Her fitness series is currently bringing what she calls the “power of the group” into 10,000 homes. Start at any time: you’re never too old. Consistency is key. The quick fix no longer works in your 40s or 50s. Aim for moving your body and eating right 80 percent of time. You don’t have to become obsessive. Learn to love your body. And stop looking at magazines full of 20-year-olds. 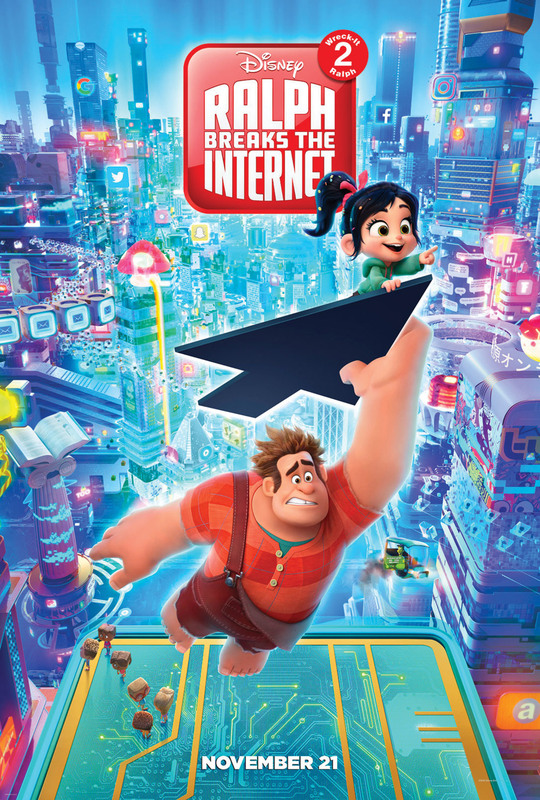 After cowriting Wreck-It Ralph, an Oscar-nominated Disney film released in 2012, Phil Johnston ’94 has done it again as codirector and cowriter for Ralph Breaks the Internet: Wreck-It Ralph 2 , hitting theaters November 21. In the first film, video game villain Ralph (voiced by John C. Reilly) longed to be a hero; the sequel tags along with him and his friend Vanellope von Schweetz (voiced by Sarah Silverman) as they venture through the internet after finding a Wi-Fi router in their arcade. The film features many characters whom audiences are sure to recognize (in one scene, Vanellope meets a group of Disney princesses, including Belle, Cinderella, Jasmine, Moana, Mulan, Pocahontas, Tiana, Snow White, and more), along with new faces (including Yesss, an algorithm voiced by Taraji P. Henson, whom Ralph meets along the way). “It’s not so much a clash between generations as it is the loving integration of modern technology into that older world … and hopefully they find harmony,” Johnston said in a February interview with insidethemagic.net, noting that the Wreck-It Ralph sequel still strives to show appreciation for old characters and games. Johnston, who majored in journalism at the UW, has worked on several other films, including Zootopia, The Brothers Grimsby, and Cedar Rapids . Fresh out of UW–Madison with degrees in journalism and geography, Charlie Berens ’09 was ready to break into broadcasting. But whether he was working in Texas, California, or Washington, DC, he received essentially the same feedback: you talk funny. He stressed the o in opinion too much. He drew out the a in bag. He used strange words like bubbler when he was thirsty. What was a Wisconsin guy — let alone one raised in a big family with a passion for fishing and the Green Bay Packers — to do? Ditch the accent to become more marketable? Let’s just say Berens did the opposite, and the internet is grateful. In June 2017, Berens posted a short video online that he called the “Manitowoc Minute.” Wearing a camouflage jacket that he stole from his dad and sitting at a bare-bones “news” desk, he gave a shout-out to a bait shop in Plover and poked fun at Stevens Point before getting into the headlines: the misconception held by some Americans that chocolate milk comes from brown cows, Amazon’s purchase of Whole Foods, President Trump’s latest approval rating, and Bill Cosby’s mistrial. Each bit of news served as a setup for a joke, and Berens delivered it all in his thickest Wisconsin accent. Peppered with comments that would soon become his catchphrases — “Ohmygosh,” “Holy smokes,” and “Keep ’er movin’ ” — he ended with a heartfelt wish — “I hope this was the best minute of your life” — and a none-too-subtle plug for the Packers and a dig at the Chicago Bears. To date, that first episode has racked up more than a half million views on Facebook, but it almost didn’t happen. Before Wisconsin culture became the bread and butter of his comedy career, Berens lived it as a kid. The second oldest of 12 siblings, he grew up in New Berlin and Elm Grove, with frequent trips up to Fond du Lac to visit his grandparents. He loved the Packers, waterskiing, hunting, and public-access fishing shows. At the UW he dabbled in music — “guitar, mandolin, kind of folk stuff,” he says — playing covers and original songs at coffee shop open mics and the Memorial Union Terrace. During the 2008 presidential election, Berens got a gig with MTV’s Choose or Lose campaign, which deployed “citizen journalists” across the country to serve as correspondents. It opened his eyes to less formal, more entertainment-focused modes of reporting. 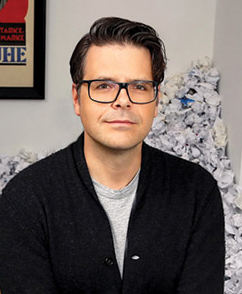 After graduating, Berens embarked on a career that took him around the country and had him working as a correspondent for a millennial-focused news website; a reporter and host for a Dallas television station, where he won an Emmy; and a host for entertainment and sports outlets in Los Angeles. All the while, comedy brewed in the background. Berens had been doing stand-up and writing when he posted a video online in 2016 called “If Jack Dawson Really Was from Wisconsin,” dubbing in his own voice for Leonardo DiCaprio’s Titanic character, said to be from Chippewa Falls, to give him a more “accurate” way of speaking. It’s been viewed more than 13 million times. Occasionally he goes out into the field for a segment. He’s gone fishing with his unamused father, water-skied in the summer, downhill skied in the winter, and taken a yoga class with a bottle of beer perched next to his mat. And while in Madison for a performance at the Wisconsin Union Theater in January, he stopped by the state capitol. His proposal: replace the rope and pickax that the flag’s sailor and miner have been holding since 1848 with bottles of Miller Lite and Spotted Cow, swap out one of the guys for a woman, and change the “Forward” motto to “Keep ’Er Movin’.” The state legislature may not have adopted his changes, but a revised flag is now available for purchase on his website. In addition to the supper clubs, taverns, and other Wisconsin locales that Berens namechecks in his show, he brings his geography background to bear in his favorite segment: the Craigslist Kicker. Ultimately, Berens’s goal with the show is bringing folks together. These days, Berens and his wife, Alex Wehrley ’09, a communication arts grad and former Miss Wisconsin, split their time between Los Angeles and the Badger State to make the most of this Manitowoc moment. As he continues to do stand-up, as well as write and produce comedy sketches and pilots, Berens is thinking about what comes next for the web series. What will never change, though, is his love for Wisconsin, and the way he shares it with the world. 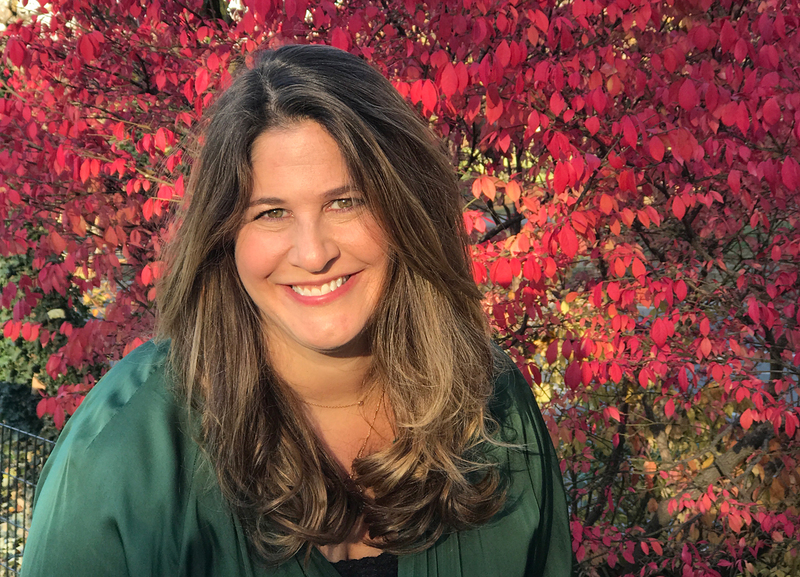 Ten years after Cynthia Hornig ’91 and her friend Jen Jones left their jobs in 2001 to start a public-relations agency in New York City, they launched a website to fill a critical need. Women You Should Know features a collection of untold and inspirational stories about the impact women have on their communities and the world. With a nod to the 10th anniversary of 9/11, the pair shared the stories of seven female first responders during the terror attacks. In less than a day, Huffington Post republished them, and the site was off and running as a pioneer in digital empowerment. Today, you’ll find features on feminism, entertainment, and women in science, technology, engineering, and math; trailblazers in photography and finance; a look at concussion dangers in women’s ice hockey; and a profile of an 11-year-old who is collecting 1,000 books about black girls. Along the way, Hornig and Jones heard from women who were raising money for new businesses, charitable causes, and artistic projects. Recognizing another way to support the important work that women do, they designed the crowdfunding platform Women You Should Fund and offered hands-on public relations and marketing feedback for every campaign. Women You Should Fund launched in March 2017 with a bid to raise funds for the nonprofit Harriet Tubman Home historical site in Auburn, New York. The campaign exceeded its $25,000 goal in less than three weeks. The platform has since supported 12 additional campaigns, including an illustrated series about women in science and a cheese-storage-and-preservation device (sure to appeal to Hornig’s fellow Badgers). United Women Firefighters raised nearly $20,000 on the site to fight gender disparities at the New York City Fire Department. 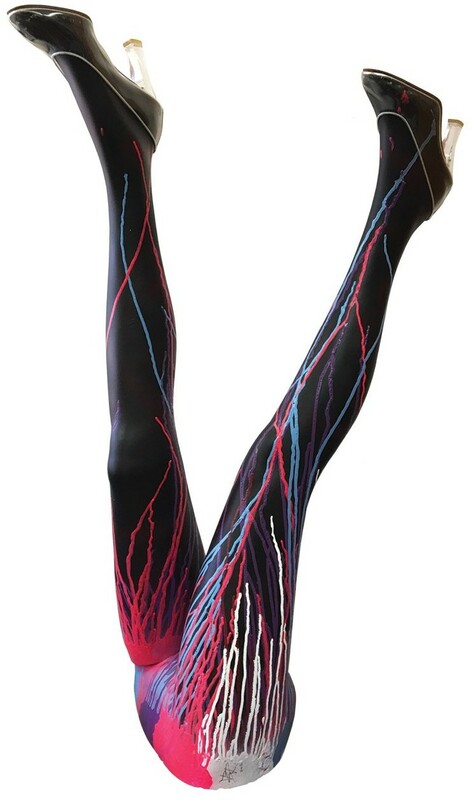 Hornig and Jones have also launched a product called (em)Power Laces — a collection of shoelaces featuring words such as fearless and warrior — to support their women’s advocacy initiatives. And Women You Should Fund has been featured on Forbes.com, Upworthy, and other media outlets. Filmmaker Leah Warshawski turned to Hornig and Jones to raise money to market and distribute her feature documentary Big Sonia, about her grandmother — a business owner and Holocaust survivor. “Most everything in my office probably would be considered creepy or gross to many people, but not to me,” says Young, whose officemates are thousands of dead insects. 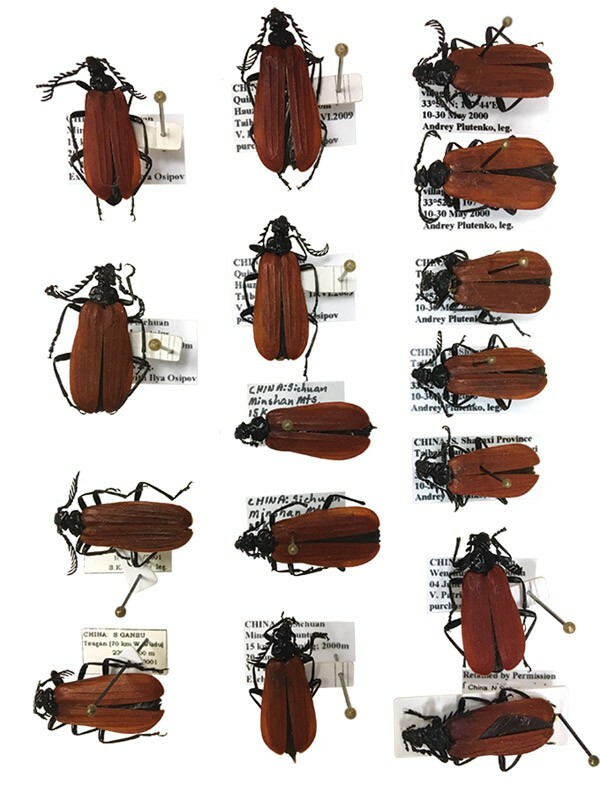 His research collection of fire- colored beetles — his specialty — is estimated to be the third-largest in the world. 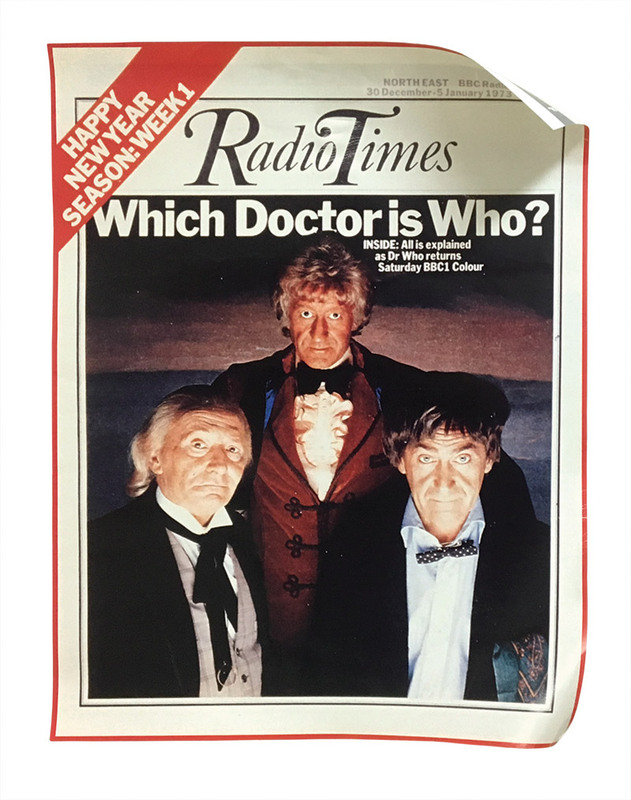 Forty-four years ago, Brighouse, age 10 and living north of London, ran to a newsstand and bought three copies of Radio Times, a TV Guide-like publication with Doctor Who on its cover. Today, he’s known for an office full of objects related to the British television series, including a reproduction of that 1973 cover. “The show influenced my values and views on society, even teasing me into abstract thinking, which is what I ended up doing for life,” he says. 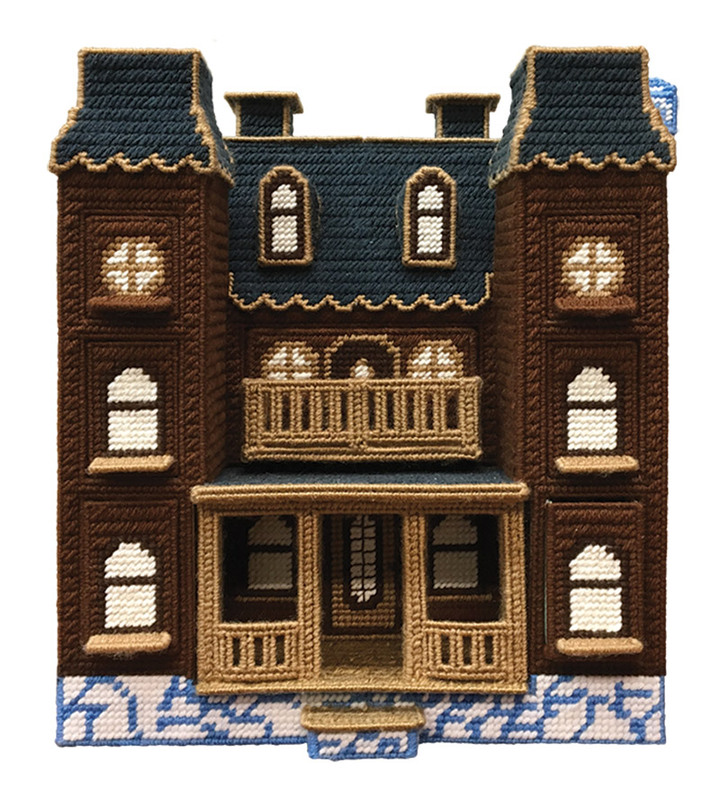 Soon after Sperling successfully helped a client through the Wisconsin Innocence Project, the man thanked her with this needlepoint house made in prison. Students who take the time to look it over are rewarded: Sperling stocks its numerous secret compartments with candy. Valley extracted the rock from an outcrop in Australia. In 2014, he and a team of researchers reported that it contained a speck of zircon — a tiny, hardy crystal — that is 4.4 billion years old. That’s the oldest known bit of Earth’s crust. Alas, the priceless zircon is stored elsewhere on campus under lock and key. 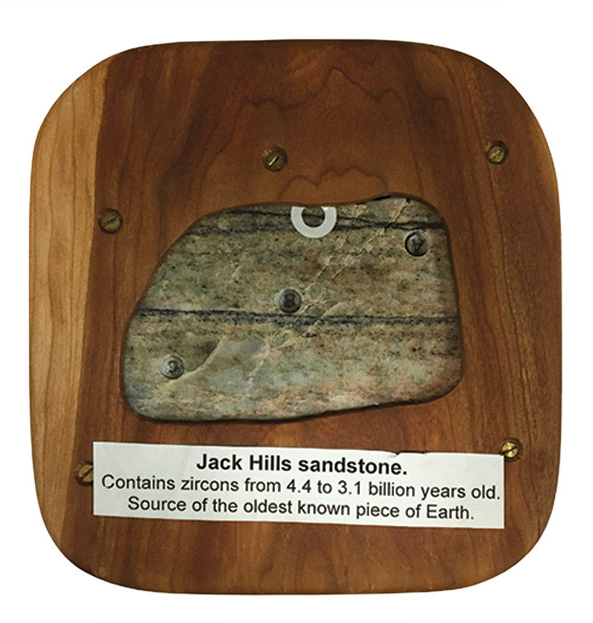 But Valley keeps in his office the rock it came from, itself one of the oldest objects on campus at three billion years old. As pioneers of freshwater science, UW lake ecologists Edward Birge and Chancey Juday analyzed hundreds of Wisconsin lakes. Stanley cherishes one of their sediment samples, passed down to her from a predecessor and marked “Aug. 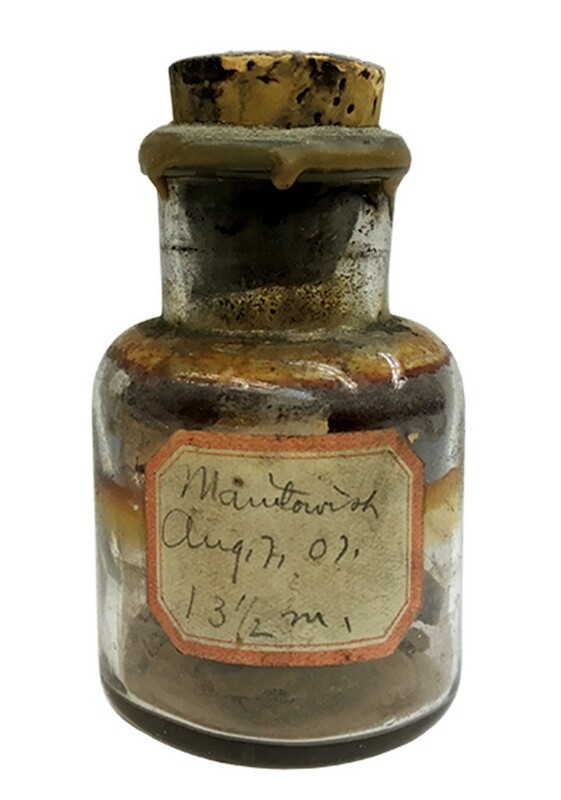 7, 1907, Lake Manitowish.” It’s now just dried mud in a discolored bottle, but it’s also a point of pride. Curry, one of the great painters of American Regionalism, served as the first artist- in-residence at the agricultural college. 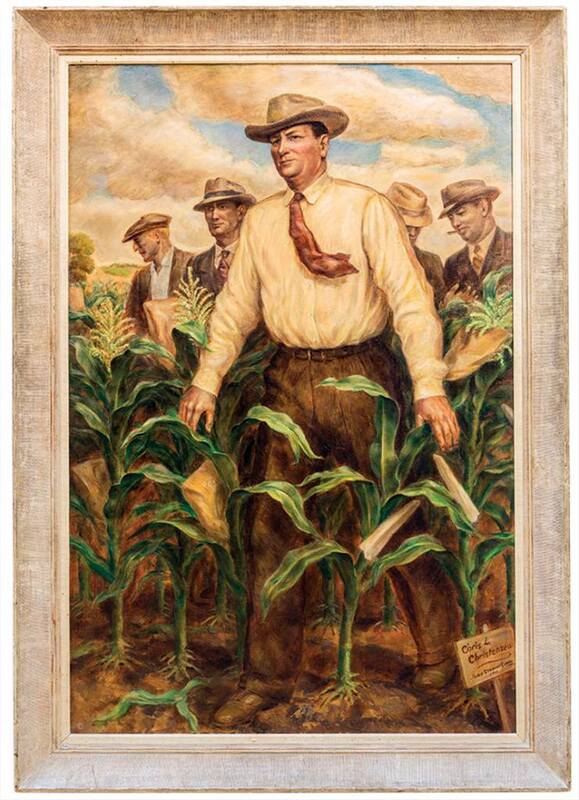 In 1941, he painted Dean Chris Christensen in a field of sweet corn. The original hangs at the Chazen Museum of Art, but a 72-by-48-inch reproduction that once graced the dean’s residence ended up in a warehouse, where Tracy, agronomy department chairman, rescued it. “I’m very proud that it’s in a place of honor again,” he says. The author’s love of participatory journalism — immersing himself in the lives of the people he covers — is modeled after his hero, George Plimpton, the late editor of the Paris Review and a renowned practitioner of this journalistic craft. 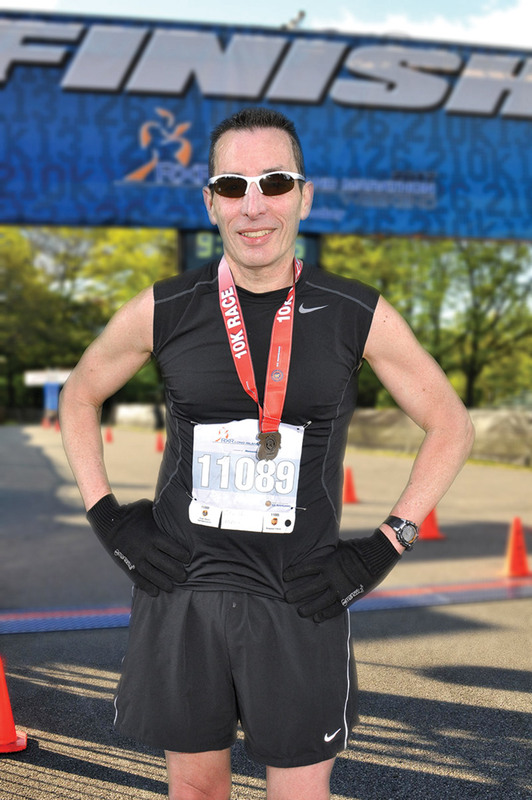 Hanc channeled his subjects’ voices with precision and empathy when cowriting a string of award-winning memoirs, including Not Dead Yet with diabetic bike racer Phil Southerland, and The Ultra Mindset with endurance athlete Travis Macy. Hanc was on site when the city of Athens, Georgia, closed down for its historic Twilight Criterium — a grueling, 80-lap (roughly 50 miles) bike contest in which Southerland competed and lost. Hanc seized on the defeat and the intense atmosphere to open the memoir. 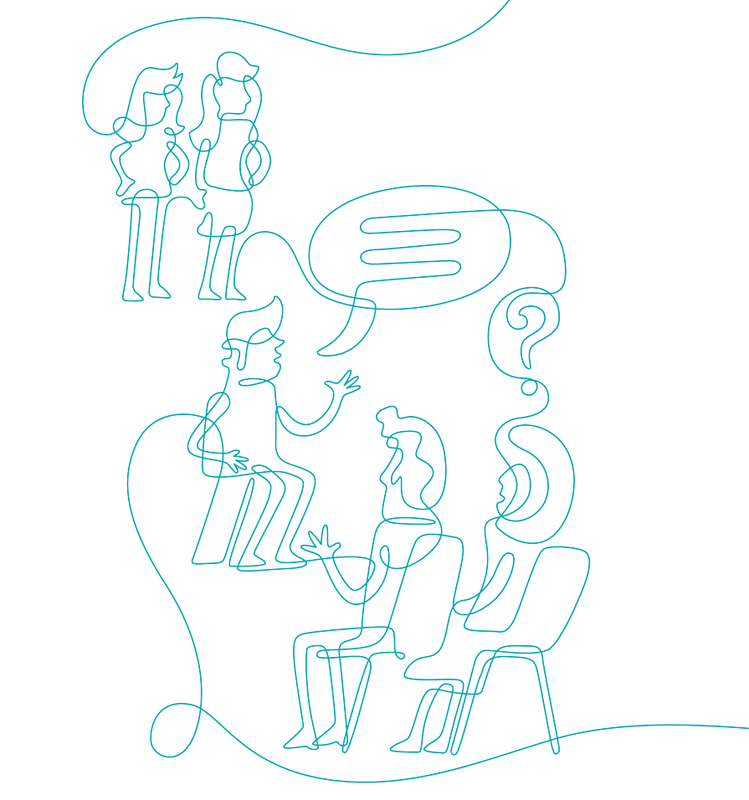 Drawing people into his method of telling incisive stories extends beyond the printed page. As an associate professor at the New York Institute of Technology — where he was voted the professor who made the greatest impact — he will often have students read his rough drafts “to let them see the writing process as it unfolds. Students love that immediacy,” he says. Lochner, the bureau chief for the Associated Press in Berlin, couldn’t understand the naïveté behind appeasement — he knew better than anyone that Adolf Hitler would not stop until he dominated all of Europe. That night, as Britain slept, the Nazis marched into Czechoslovakia. Berlin, Nov. 10 — The greatest wave of anti-Jewish violence since Adolf Hitler came to power in 1933 swept Nazi Germany today and Jews were threatened with new official measures against them. Millions of dollars worth of Jewish property was destroyed by angry crowds. Jewish stores were looted. Synagogues were burned, dynamited or damaged in a dozen cities. Sounds of breaking glass and shouts of looters died away only near midnight. Hundreds of Jews voluntarily spent the night in jails fearing worse violence as reports of burning and looting continued to come in from many cities. Those three paragraphs were the first that many in the English-speaking world read of Kristallnacht, a nationwide pogrom that killed dozens of Jewish people and led to the systematic persecution and murder of six million. During two decades as a foreign correspondent, Lochner filed stories about the rise of the Nazis and knew long before many Americans had heard of Hitler that Germany was headed for war. Before the U.S. entry into World War II, he was among a handful of journalists credentialed to cover the German army in battle. He also managed to tick off Joseph Goebbels, the propaganda minister for the Third Reich, and was interned by the Germans following the attack on Pearl Harbor. Lochner was the son of German immigrants — his father was a Lutheran minister — and he grew up in Milwaukee speaking their native language at home. 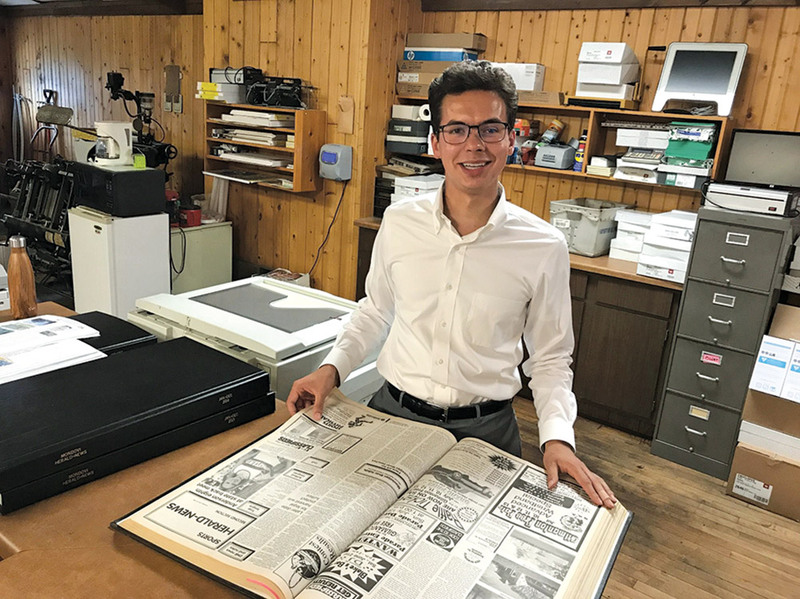 He went on to study journalism at the UW, after switching his major from Greek and Latin, and his senior thesis was on Wisconsin’s primary elections. He was active on campus as director of the German Glee Club, secretary of the junior class, a writer for the Badger yearbook, a Daily Cardinal reporter, and a member of the International Club. As a student, Lochner became active in the peace movement, and in 1909, he attended an international meeting of students in Holland. There, Lochner recalls in his memoir, British journalist and pacifist William Stead, editor of the journal Review of Reviews, told the students that modern wars had become so costly and destructive that countries would never risk “unleashing the terrifying instruments of death which technology has developed.” Stead’s words resonated with Lochner, who had no inkling he would later cover a war that would unleash instruments of death that killed millions of people. Later that year, Lochner graduated, and he served as editor of the Wisconsin Alumni Magazine (the predecessor of On Wisconsin ) for six years. He continued to travel abroad and play an active role in international pacifist organizations, including working for auto tycoon Henry Ford’s failed Peace Ship expedition to Europe in 1916 — experiences that he said influenced his work as a journalist in Germany. “I could never persuade myself that any nation is made up of preponderantly bad people,” he wrote. His first wife, Emmy, died in 1920, a victim of the Spanish flu epidemic, and in 1921 Lochner moved to Berlin, where he later met and married a German woman, Hilde De Terra. He wrote for a labor press service and freelanced stories to daily newspapers and trade union publications. He also worked as a literary agent for Maxim Gorky, helping the Russian writer find a publisher for his books in Japan. Joining the Associated Press in Berlin in 1924 was a dream come true. “It was Big League journalism whose gates I had crashed. I was now working for the world’s largest news-gathering association, whose daily dissemination of information covered events in every corner of the globe and was read by millions of readers,” Lochner wrote. As a reporter for the AP in Berlin, and later its bureau chief beginning in 1928, Lochner’s words and photographs documenting the rise of the Third Reich were transmitted around the world. He interviewed Hitler shortly after his release from prison in 1925 and the publication of Mein Kampf , the first of many interviews as he began his rise to power. Whether by cultivating sources, old-fashioned shoe-leather reporting, or assiduously reading German newspapers and periodicals for tidbits of information that could lead to a bigger story, Lochner was adept at his job — one that became more difficult when Hitler became chancellor in 1933. All German journalists needed government- issued permits to work and could lose them for writing or saying anything not in line with the Nazi regime. Losing a job and livelihood at a time when much of the world was in an economic depression meant there were few dissenting voices in Germany. Many newspapers closed and publications that remained all printed the same news — hand-fed by Goebbels and the propaganda ministry. Foreign journalists working in Germany faced restictions that were not quite as draconian, but they were kept under surveillance — their phones tapped, mail opened, and conversations monitored. A daily terror was suffocating Germany, and Lochner witnessed Brown Shirts beating people in the street. He heard the anguished cries from Gestapo headquarters on Berlin’s Prinz Albrecht Strasse. He repeatedly requested to visit concentration camps — pleas that the Nazi propaganda office rebuffed. In 1939, Lochner won the Pulitzer Prize for his coverage, which often went without a byline, as was the custom for the wire service. When he returned to the United States to pick up the award that June, he visited his hometown and stopped by the Milwaukee Journal . Staffers in the newsroom asked Lochner where and when Hitler would strike next. Though Lochner’s comments were off the record at the time of his visit, a story the Journal published on October 24, 1942, recounted the AP newsman’s prescient remarks: Hitler probably would not make a move until late August, and the crisis might involve border disturbances or trouble concerning a minority of Germans living in another country. He also told the newspaper’s reporters and editors not to underestimate Hitler. Lochner knew his days working freely in Berlin were numbered once Germany declared war on America, but he didn’t think they would come to an end until spring 1942 at the earliest. On December 7, 1941, he was dining with top Nazi officials in Berlin when a telephone call from New York interrupted his dinner with an urgent message: Japan had bombed Pearl Harbor and the AP needed reaction from German officials. Lochner returned to his dinner companions, asked questions, scribbled some notes, and phoned them in to the bureau. Two days later, the FBI arrested German newsmen in the United States. He knew, under the German system of reprisals, American journalists in Germany faced a similar fate. The next day Lochner showed up for the daily press conference at the propaganda ministry, where a Nazi official told him and the other U.S. journalists to go home, which meant house arrest, until further notice. But Lochner didn’t go straight home — this was news, and he needed to file a story. He wrote and sent his last Berlin dispatch, called the city’s other AP journalists and told them not to come into the office, and thanked the bureau’s German staff. “Lochner is behaving in an especially contemptible way. His attacks are directed above all against German propaganda and he aims at me personally,” a frustrated Goebbels wrote in a May 19, 1942, diary entry. “I have never thought much of Lochner. We made too much fuss about him. We can now see what happens in time of crisis.” (The diary was found in the courtyard of the Reich Ministry of Propaganda in Soviet-occupied Berlin in 1945, and Lochner was the one who did the translation after its discovery.) The propaganda minister was furious that while German journalists wrote what they were told, he couldn’t control foreign reporters. When Lochner returned to U.S. shores on June 1, 1942, an AP colleague met him at the dock and slapped him on the back with the greeting, “What about Germany?” For the next 30 days, the question was repeated with increasing insistence from colleagues who thought he should write a book about his experiences there. Lochner hesitated, because the material he was able to bring home from Germany was incomplete and, in a way, he felt he was too close to the events that took place during his more than two decades in the country. But he ultimately decided the task was too important, and he finished work on it five months later. “I had to assume that a copy of such a book would fall into Nazi hands — in fact, I hope it will. I know the methods of Propaganda Minister Joseph Goebbels, but I can face, with considerable equanimity, his efforts to discredit it,” he wrote in the foreword to What About Germany? The book succinctly and eloquently outlined how Hitler managed to take over an entire country and twist Germans to subscribe to his obscene ideas, and it examined why no one stopped the dictator before it was too late. Hitler recognized that the common man can grasp an idea better if it is presented to him in concrete symbols rather than abstract, Lochner wrote. And the dictator knew that in order to “remain virile,” a movement needs not only its own ideology but an opponent against whom it can match wits (Jews and Communists in his case). He also had a remarkable faculty for being all things to all people. Lochner returned to Europe in 1944, this time reporting on American troops as they fought against the German army he had followed into battle just a few years earlier.